See the contents of past tea boxes. Shop archived boxes and past items while supplies last! Each canister contains 16 pyramid-style silken tea bags. Two jars of Savannah Bee's Tea Honey (3 oz. each) and a stainless steel honey dipper make a perfect compliment to your tea collection. 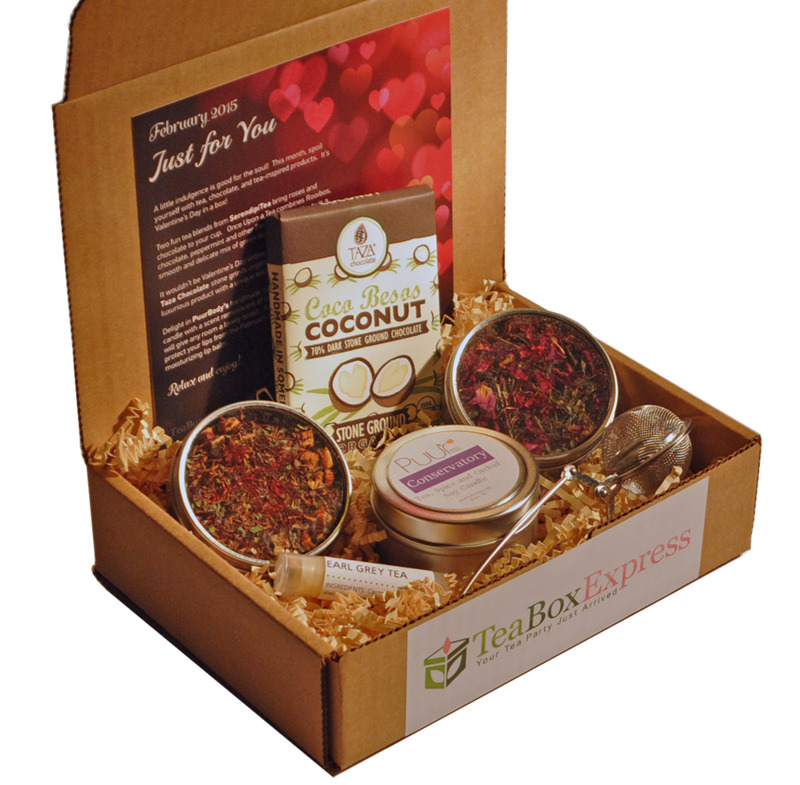 Tea Box Express is a monthly box of tea goodies. Quality tea and accessories are delivered to your home each month.